The UK and Canada have launched a challenge to improve the performance of aircraft using AI. Credit: Tim Bounds. 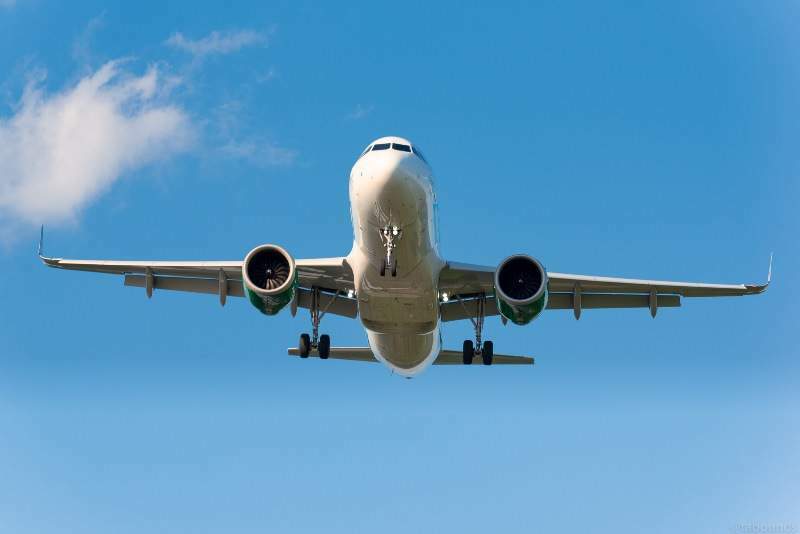 An alliance between the UK and Canada is set to launch a technological challenge to use artificial intelligence (AI) to improve the performance of aircraft by making them less costly and more eco-friendly. The AI Innovation Challenge is open to start-ups and researchers based in the two countries with an aim to help develop AI-based systems, which can be used to prevent ice build-up on plane wings and to help aircraft perform optimally in extreme weather conditions. The solutions are expected to reduce operational costs and fuel consumption to make operations more eco-friendly. The UK’s Department for Business, Energy and Industrial Strategy has funded the challenge with an investment of £30,000, while the sponsors have provided £70,000. UK Science and Innovation Network (SIN) in Canada, Digital Catapult, Bombardier, and the Consortium in Aerospace and Research & Innovation in Canada (CARIC) have organised the challenge. Interested participants are requested to pitch their ideas directly to Bombardier and industry experts. The winner will be given the opportunity to meet with Bombardier to work on a potential future collaboration. UK Business Secretary Greg Clark said: “This is a unique chance for the best and the brightest minds in artificial intelligence to come up with revolutionary ways to help aircraft operators to burn less fuel and cut costs. “The UK has unrivalled heritage and world leading expertise in both aerospace and AI, and our Industrial Strategy aims to build on that success in aerospace and make the UK a global centre for AI and data-driven innovation. In addition, the challenge is based on a memorandum of understanding signed between the UK and Canada to develop science, technology, innovation and entrepreneurship skills. The challenge is expected to promote skill sharing and trade opportunities between the two nations.